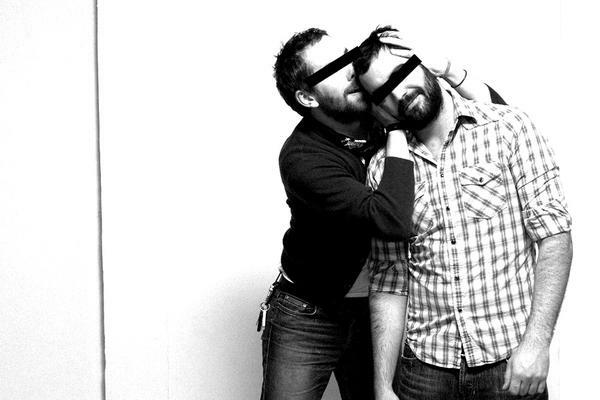 Hot outta New Jersey, and proudly wearing the homegrown love of Spin, Blender, AP, Daytrotter, Stereogum and countless radio stations and blogs, THE GAY BLADES have come into our lives to have fun, to make you cry (in a good way), to rock and to make you cry (in a mean way). 2008 saw nearly 200 shows under their belts criss-crossing America and 2009 saw the same but included Europe too. When you see them play, this shows. And it matters. They are a thrilling live band and damn fine entertainers. Larger than life is what they aim for and it is what they achieve comfortably as a massive sounding two piece, Clark Westfield (vox/gtr) and Puppy Mills (drums) own the stage with no frills, no pedals, and no costume changes. Comparisons with Eagles Of Death Metal, Beck, White Stripes, The Cars and Bright Eyes have all been levelled at them and, yeah, they all have some truth in them. 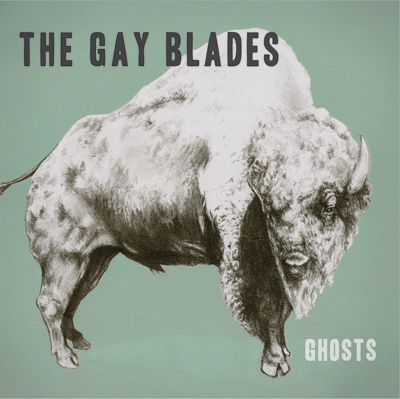 The Gay Blades write big, arch pop songs with a glint in their eye and though they’d die (or kill) before admitting it, these songs are from the heart and they really do mean it, maan. 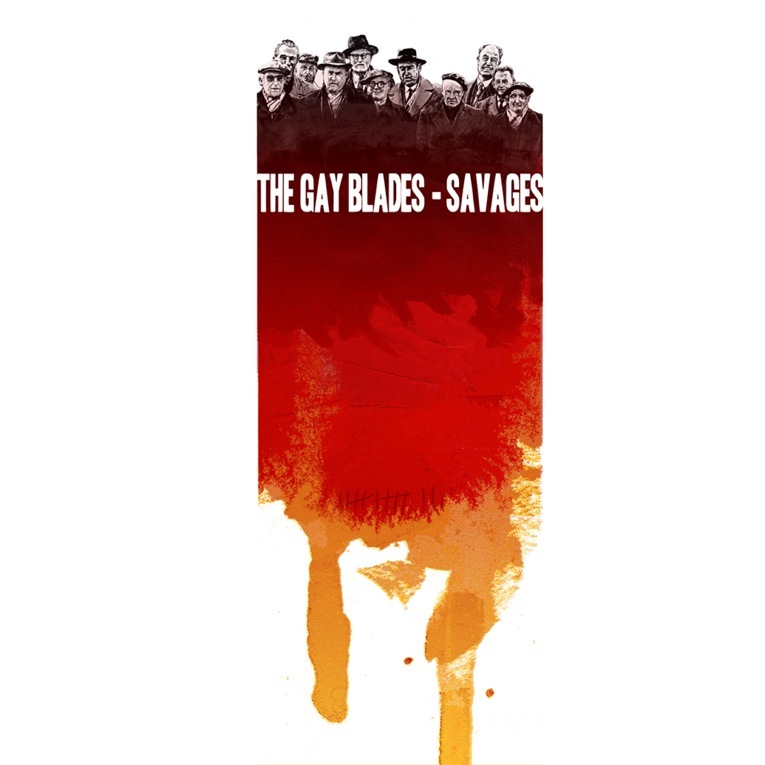 For more Tour Videos go to The Gay Blades YouTube channel.